This week has been nothing short of hectic for Xbox users. Xbox one consoles across the world stopped working and players everywhere started reported blank screens. The sign in page, the title screen nothing seemed to be working. This issue was first noticed on reddit where a group of users started talking about the issues they were experiencing only to be responded by countless others who were facing the same issues. A short time into this into this, Microsoft responded, and cleared that they had become aware of the problem and would be working to solve it. 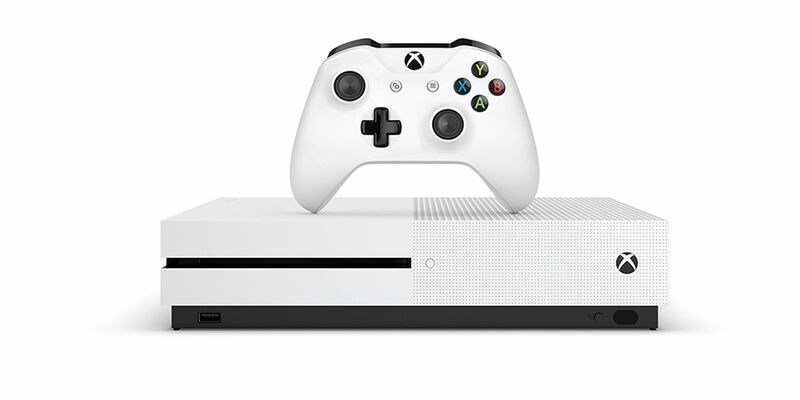 The Microsoft team, however, did not specify a time when the Xbox One live service would be active again and everyone was forced to wait holding on to their screens waiting for the service to start up again. The good news was, however, that there was nothing wrong with anyone’s hardware and this entire mishap had something to do with a software bug. Where should one go to check for updates? During this time Microsoft asked users to check out their live status page for updates, which was down fr a time but soon stated showing up an “investigating” sign which was, if nothing else, comforting. 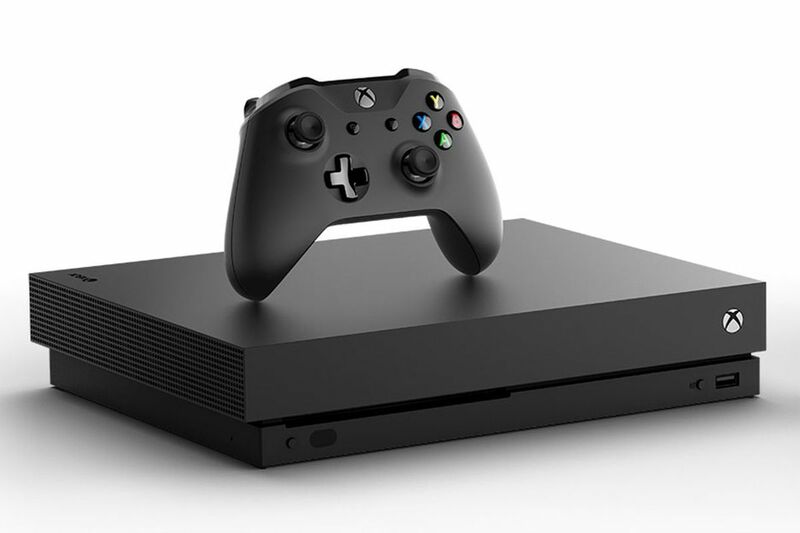 At exactly 3;30 ET Microsoft reported that Xbox live was working again, users on Reddit reported that everything had gotten back to normal and they could sign in again which was a huge relief. 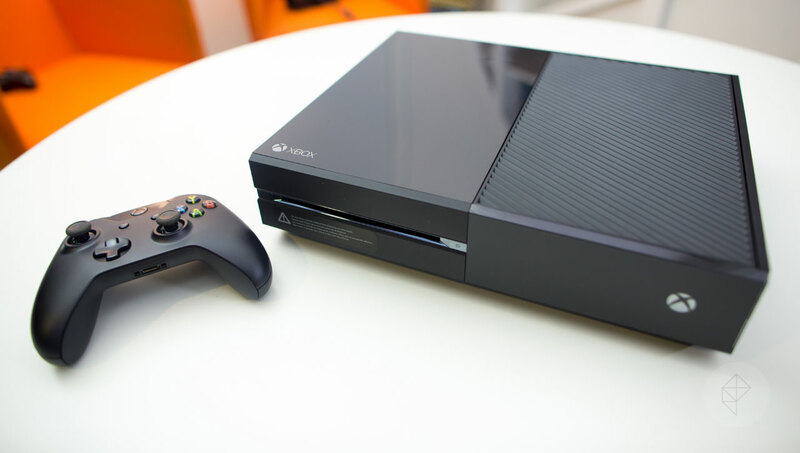 The Xbox one loving community breathed a sigh of relief. Microsoft has said that it was a “deployment error” that caused this issue and users won’t have to face such an issue in the future. 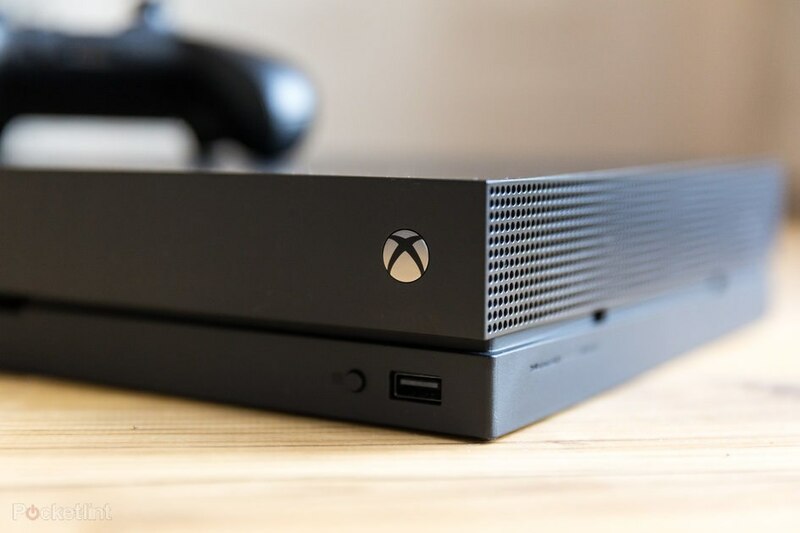 All users of Xbox can access the helpline and support in case of issues such as these, Microsoft prides itself in being responsive and commented that they are “Always listening” and ready to help.